Naren is a teacher and musician of India’s sacred music tradition. He was a monk for 14 years in the ashram of Paramahansa Yogananda, immersing himself in yoga, study and selfless service. In 2012, after a life-changing pilgrimage to India, he founded Sangita Yoga to spread the yoga of music through teaching and musical events worldwide. We are thrilled to welcome Naren to the New Earth family! 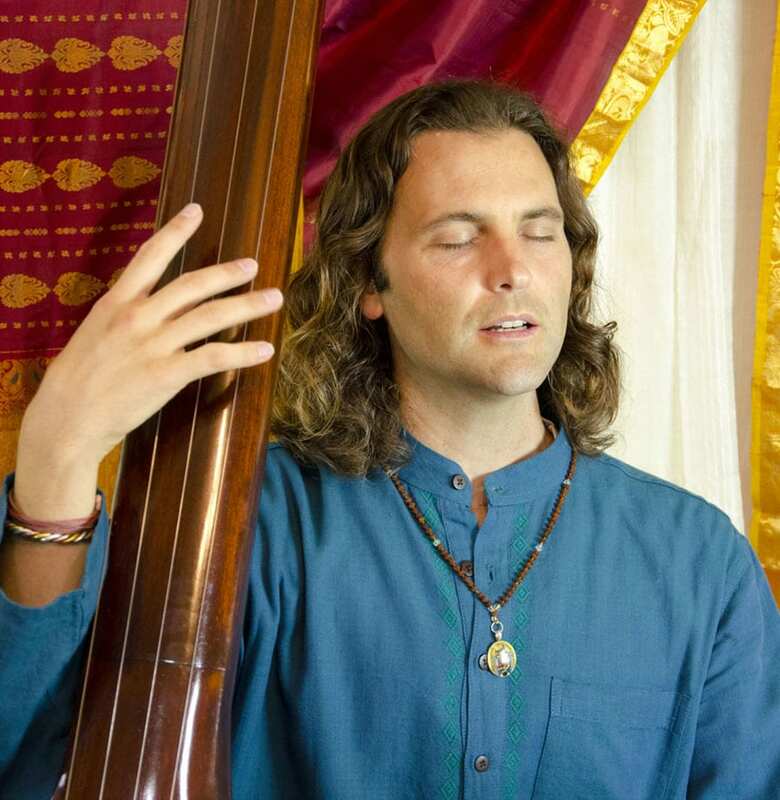 Naren K. Schreiner is a musician and teacher of India’s sacred music tradition. Born in Southern California to musical parents, he was exposed to nearly all forms of music throughout his youth. Naren began his own spiritual search when he was 14, exploring different paths and teachers. Two years later he chose to take initiation into the Kriya Yoga lineage of Paramahansa Yogananda. In 1996 he renounced a promising career and became a monk in the Self-Realization Fellowship ashram (monastery) of his Satguru, Paramahansa Yogananda. For the next 14 years, Naren lived as a brahmachari (monastic yogi), studying religion, practicing yoga and living the pure, disciplined life of a monk. Throughout those years, devotional chanting was an important part of his sadhana (daily spiritual practice). 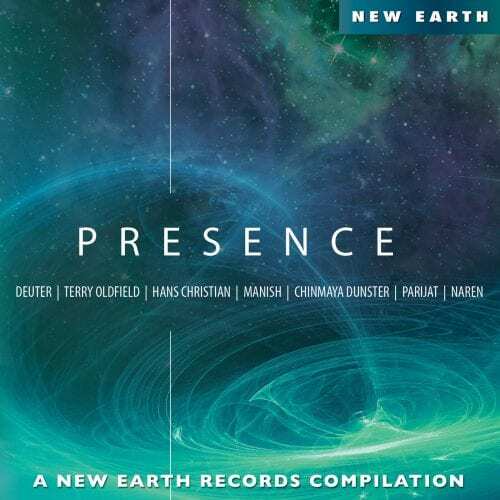 Naren was fortunate to spend a few years with a monk from India who was a gifted devotional singer and a classically trained vocalist of the dhrupad genre. He spent quality time with Naren and taught him the basic swarsadhana that Indian vocalists practice. Naren was then given a tanpura (the stringed instrument essential to Indian music) and began to delve deep into the world of India’s raga and sacred sound. In 2010 Naren, with the supportive guidance of his spiritual counselors, chose to leave the ashram and expand his lifework. During a pilgrimage to India that year, he had the privilege to refine his musicianship at the ITC-Sangeet Research Academy in India, where he studied under Pt. Ajoy Chakrabarty, concentrating on the foundations of “bhavsangeet” — music that is classically-based, yet emphasizes “bhav” or mood. During his trip to India he had many blessings that pointed him in the direction of yoga and sacred music. Read the story about his experience at Devprayag, India, where the confluence of the two holy rivers showed Naren that the river of yoga and the river of sacred music can similarly merge together. 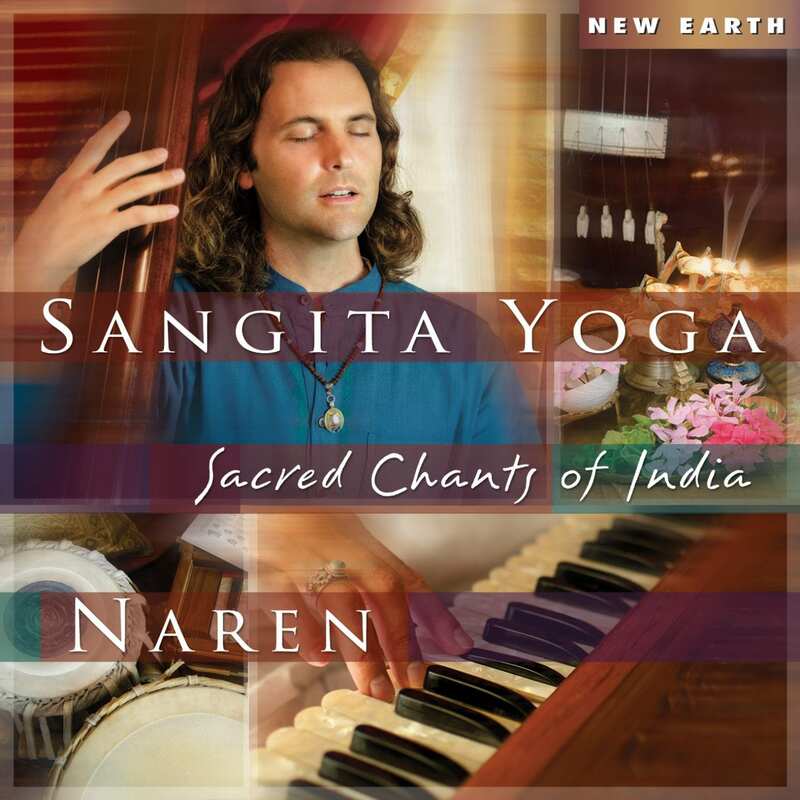 In 2012 Naren founded Sangita Yoga in Encinitas, CA. 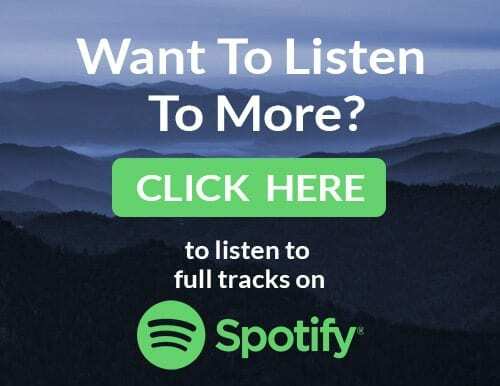 Naren now gives private lessons and workshops, and he also visits universities and yoga centers to teach the sacred aspects of India’s music and how to use music as a form of yoga. His musical events are often a culturally rich experience, but his primary goal is to bring the sacred experience to all who attend. He is considered by many to be a bridge between musicians and devotees of India and the West. Naren continues to deepen and expand his spiritual understanding and practices under the guidance of Swami Bhajanananda Saraswati at the Kali Mandir.